Aim & Shoot! 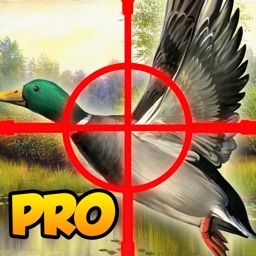 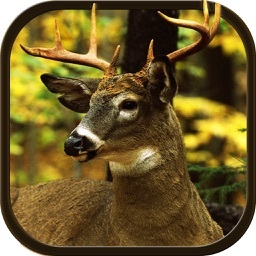 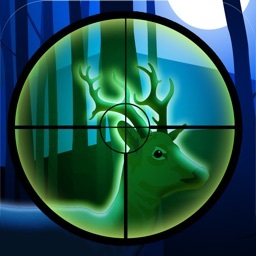 Kill the deer and become a Master Hunter. 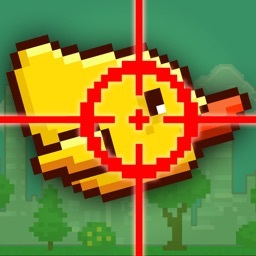 Tilt the device to aim and Tap to shoot and kill. 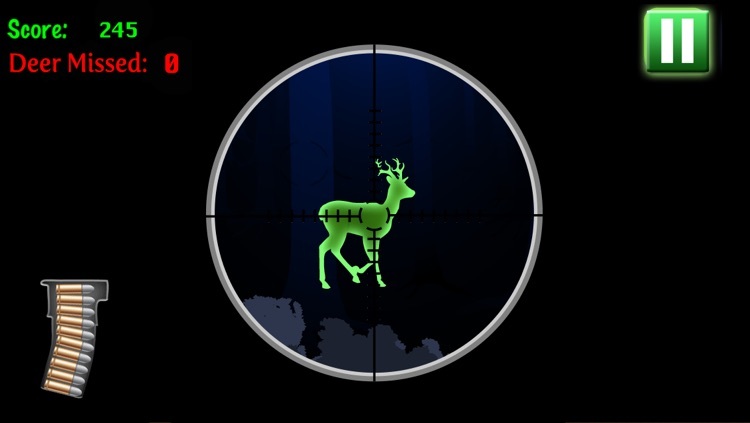 Don't miss a single Shot....or you will end up losing the game! 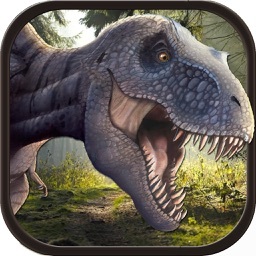 Download now and don't miss amazing updates!